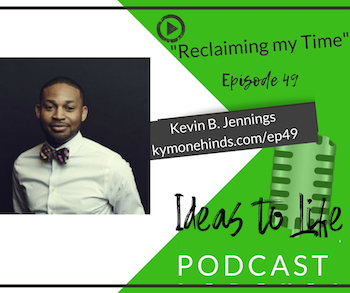 Kevin B. Jennings is back with us by popular demand after giving us so much value on Episode 47. In this episode we talked about driving our schedules rather than having our schedules drive us. Kevin shared about a retreat he went to in October 2015 that changed his perception of planning his schedule. We discuss the concept of an ideal week, which Kevin gleaned from Carey Nieuwhof.  Kevin challenged us to not let email and other people’s priorities rule us. We have to prioritize even the access we give to people. This interview will change your life. Go back and listen to Episode 47 if you have not already. You can contact Kevin on his cell phone (615) 455-3399.